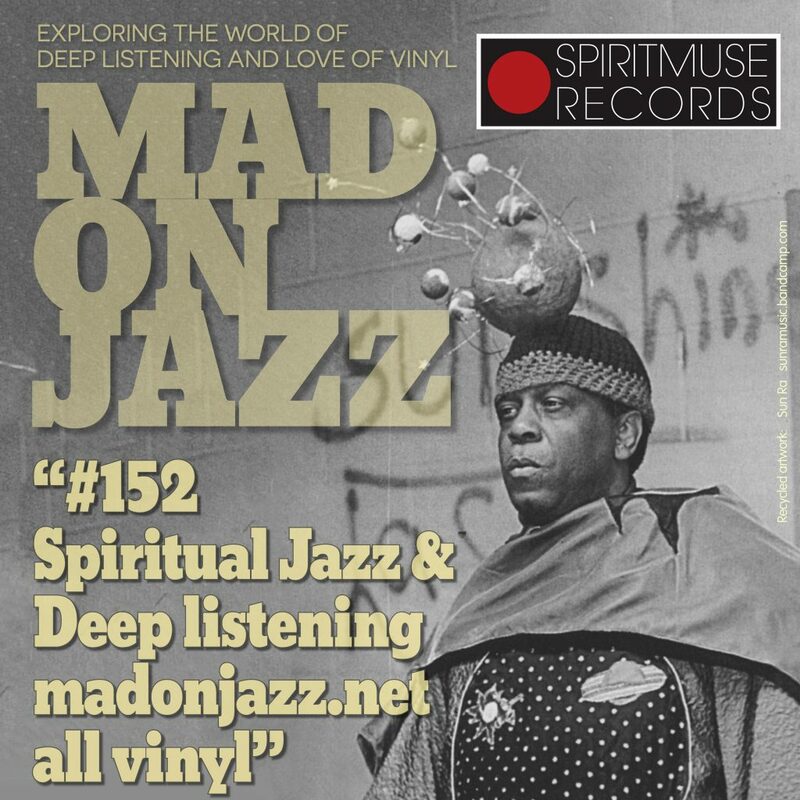 Spiritmuse Records presents MADONJAZZ #152: Spiritual Jazz & Deep Listening. Recorded live SUN 13 JAN 2019. 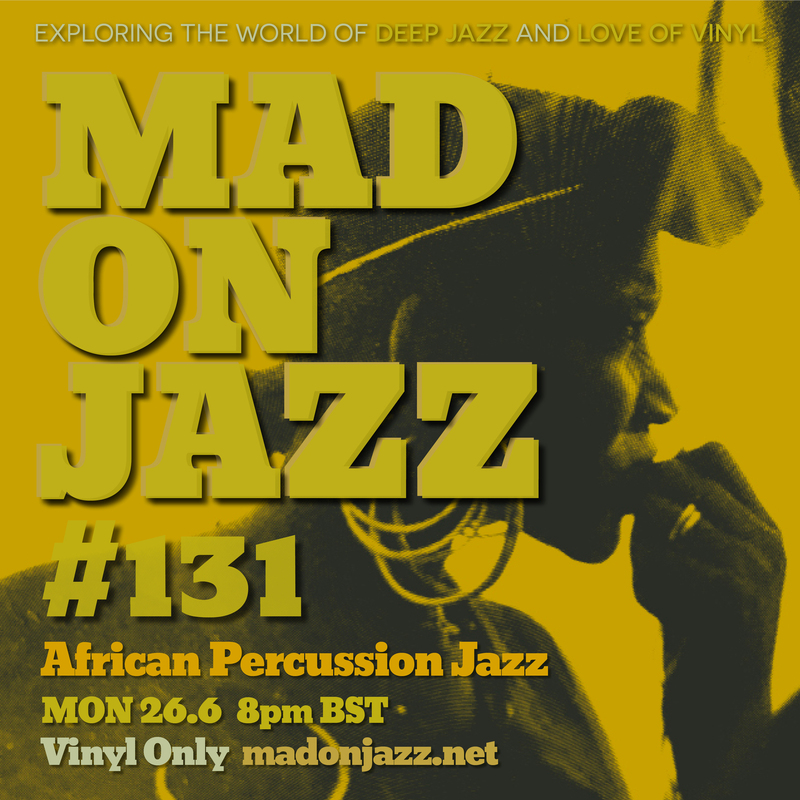 2 hours of exploring the world of African percussion, its’ folk roots and influences on jazz. Includes music from Phillip Cohran (recorded just before his passing – RIP), Francis Bebey, M’Boom, Clifford Thornton, Guem, A.K. Salim and El Babaku, mixed with African field recordings. Deep African percussions throughout. Vinyl only – Enjoy! 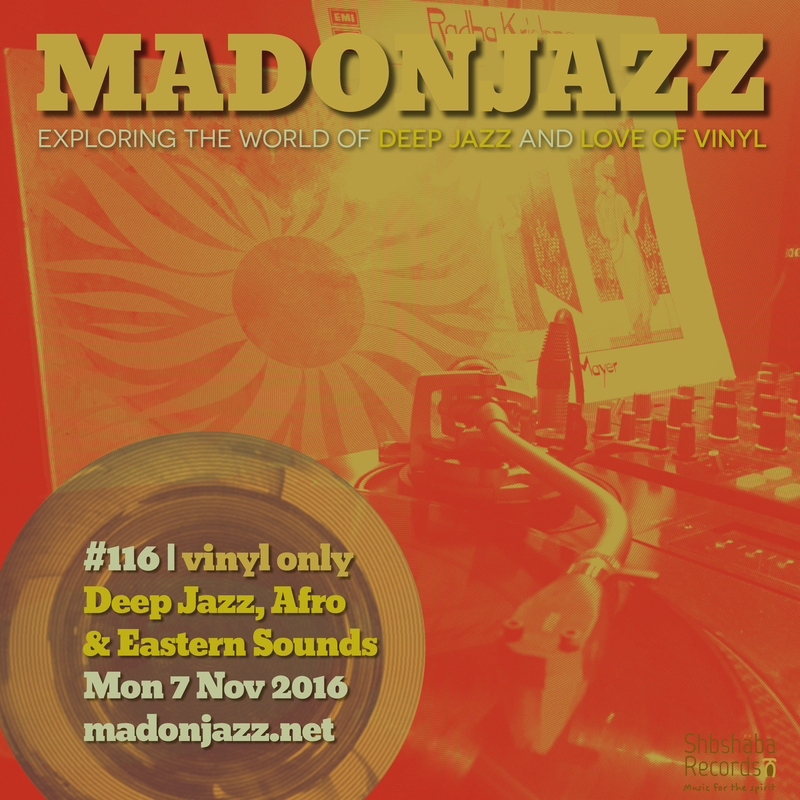 MADONJAZZ #116 w/ Thea & Mark G: 2hrs of vinyl-only gems including music from P. E. Hewitt, Terumasa Hino, Sun Ra, Maffy Falay, Clifford Thornton, John Mayer, Johnny Diyani and Don Cherry. Strictly deep jazz w/ Afro & Eastern flavours 🎶 Hope you enjoy! 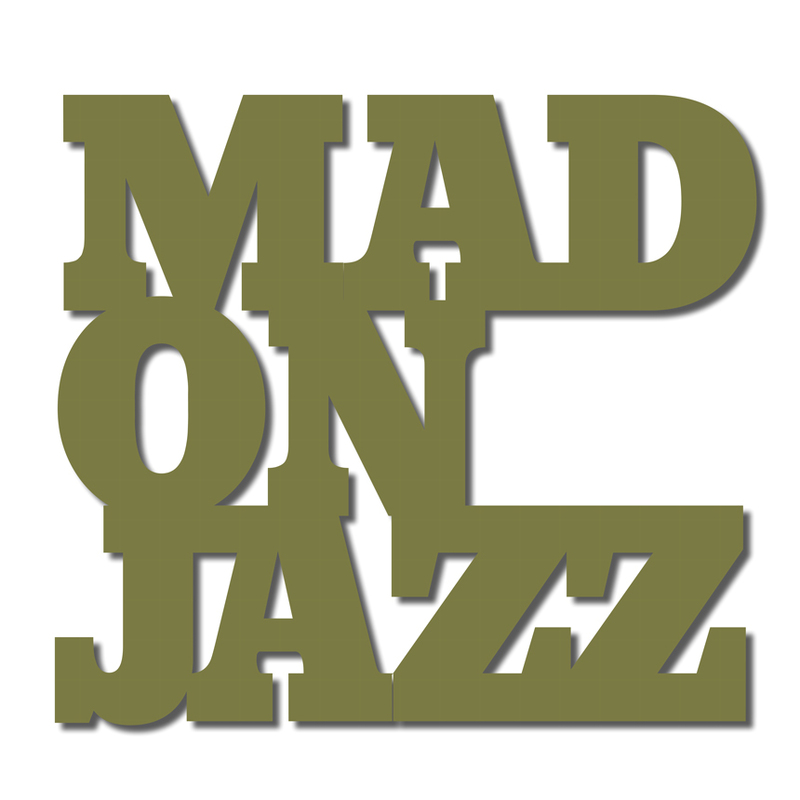 Spiritmuse Records presents MADONJAZZ #153 – MADONJAZZ is 6 !